World's Longest Unemployment Line a Huge Success! A number of labor and labor arts groups pulled off a stunning visual display of what it means to get a pink slip from your employer during these tough economic times. Several thousand dedicated activists, from labor unions, arts groups, OWS groups and community and social activists came together for 14 minutes on a very cold morning to put on this fantastic piece of political performance art. Led by Mark Plesent, Producing Artistic Director of the Working Theater, and Kristin Marting, Artistic Director of HERE, supported by The NYC Central Labor Council and dozens of it's member unions - the line stretched silently and powerfully from the bull on Bowling Green - all the way through Union Square and to several locations in midtown. Bravo to all involved. 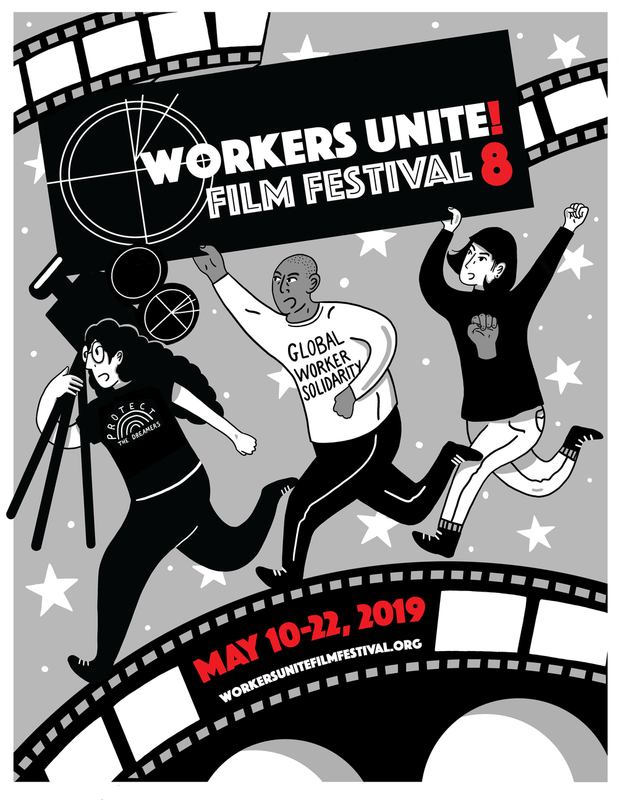 This clip is a teaser for a longer trailer that will be screened at the WUFF in May on The Working Theater and how arts, media and outreach to the public through these important cultural methods is critical for getting worker's messages across to the wider public discussion. Think Occupy Wall Street, think The World's Longest Unemployment Line, think the Workers Unite Film Festival!!! The next pink slip could be yours! Quality Jobs at Dignified Wages.